Since our inception, companies and individuals have generously supported our class retreats, program days and special events. 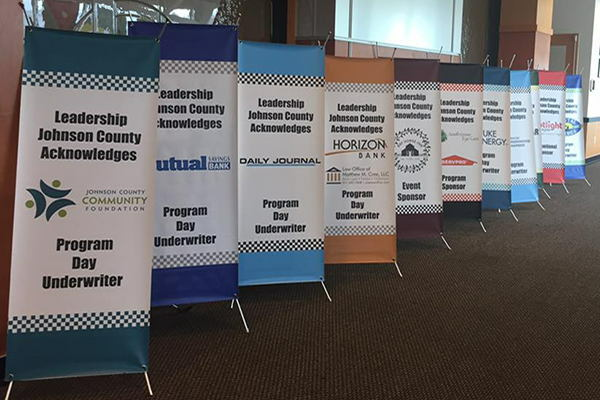 If you or your business or organization would like to help underwrite one of our program days or events, please click below or call 317.738. 8264. Law Offices of Matthew Cree, LLC.